Hope you all had a good Christmas and wishing you a very Happy New Year. Hello all Art lovers. I am trying to revive the fantastic Art Appreciation Group. 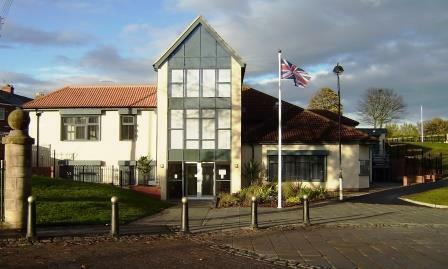 I am planning a meeting on Tuesday 21st of February at Seaham Town Hall. We will revive Steve’s idea of discussing a favourite piece of art. You may bring along a postcard, print , book etc or the original if you have it! We can share opinions and discuss if we want to research further into any particular works. We can also hopefully make some plans for future events and outings. Please let me know if you are interested by contacting me on k.shawlx@gmail.com or 07851396072.